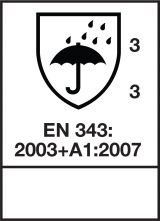 The Moores rain trousers offer good rain protection in harsh weather conditions. 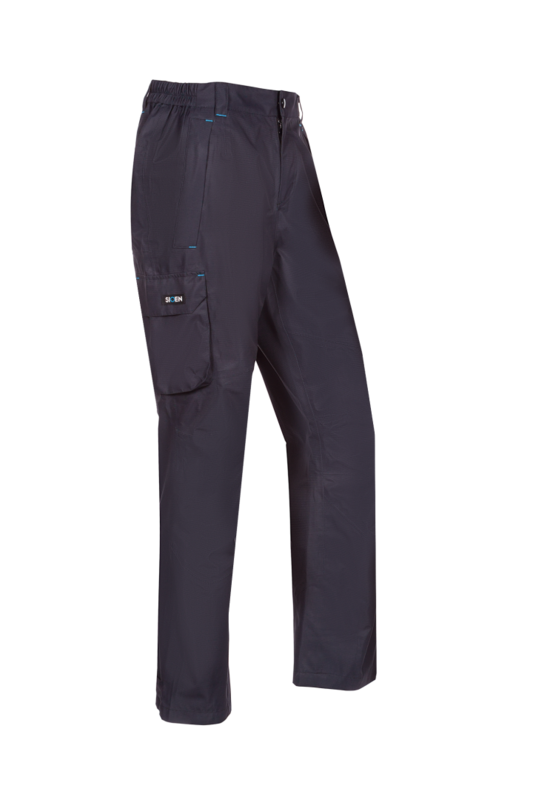 These light but strong trousers are comfortable thanks to the pre-shaped knees, waist with belt loops and the narrowing at the leg ends with a touch and close fastening. 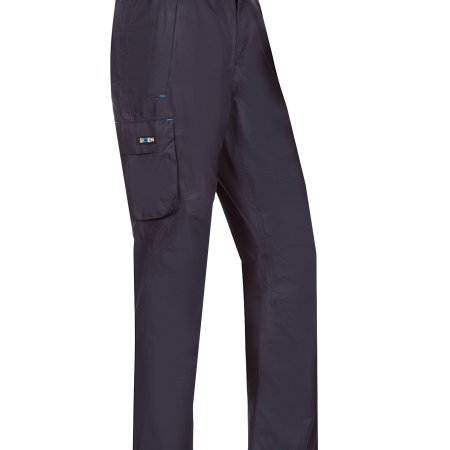 For your convenience, these rain trousers have been fitted with a zippered fly, two inset pockets with zipper and flap and one patched thigh pocket with flap. In these breathable trousers you will never feel clammy during work.